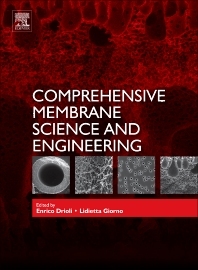 This multivolume work covers all aspects of membrane science and technology - from basic phenomena to the most advanced applications and future perspectives. Modern membrane engineering is critical to the development of process-intensification strategies and to the stimulation of industrial growth. The work presents researchers and industrial managers with an indispensable tool toward achieving these aims.